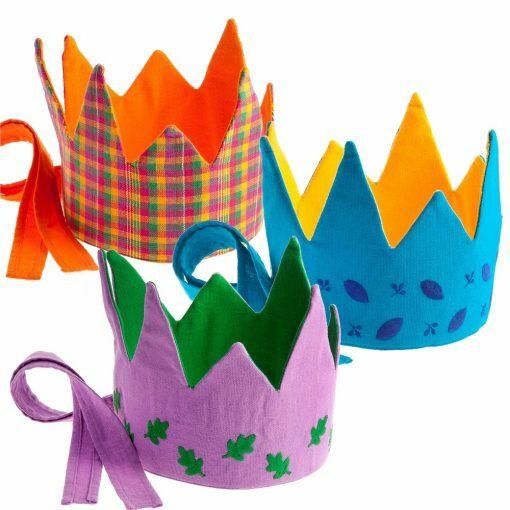 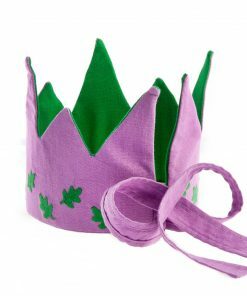 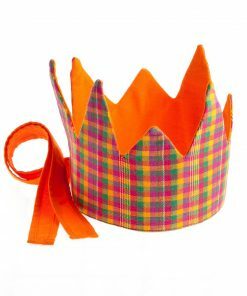 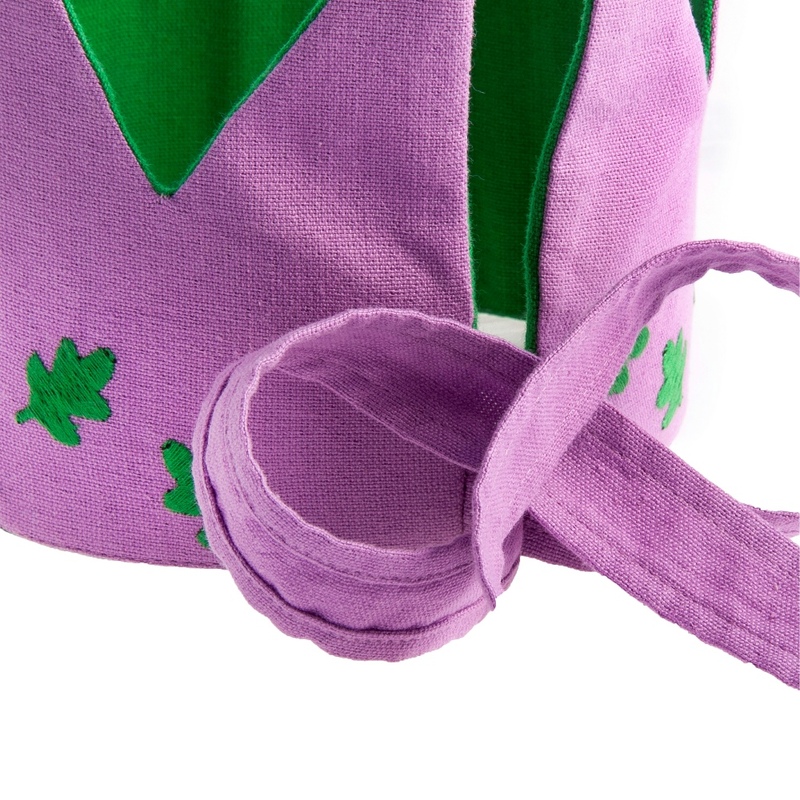 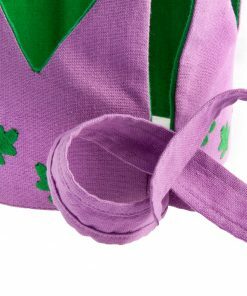 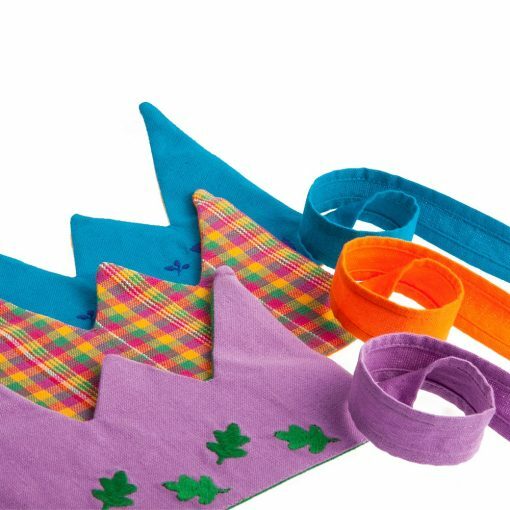 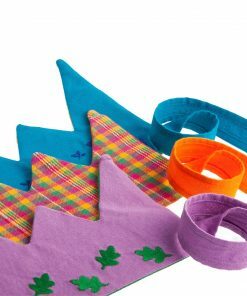 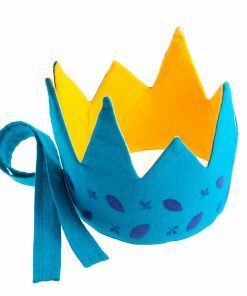 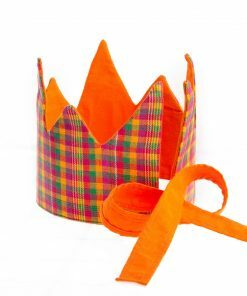 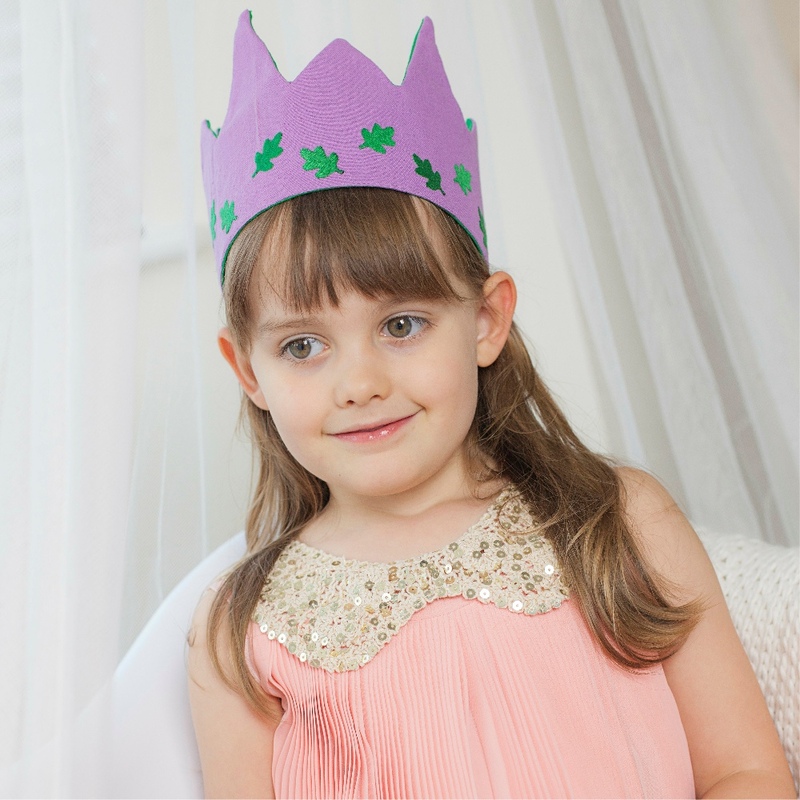 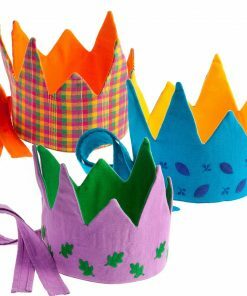 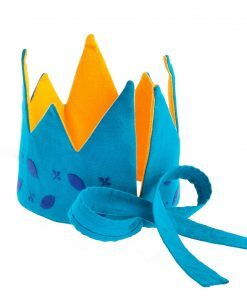 Made from hand loomed cotton, this crown is reversible with adjustable ties, to fit most children and adults. 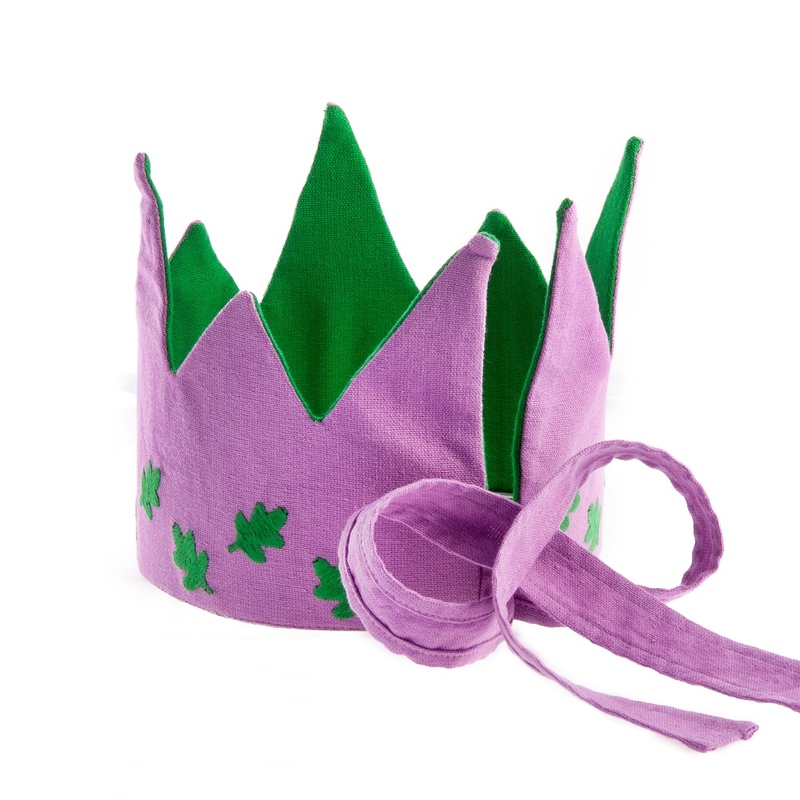 So go forth! 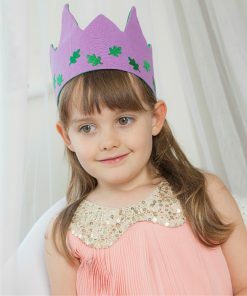 And rule your land with justice and peace.